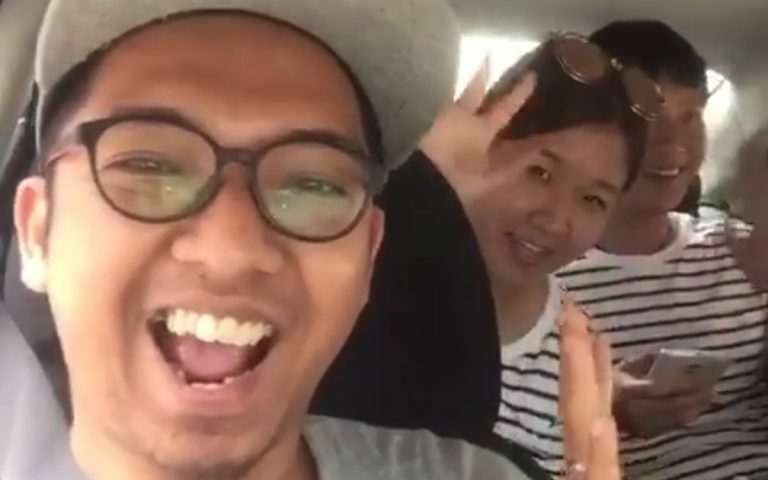 Earlier this week Grab announced it will be introducing a ride cancellation charge. Riders who cancel their ride five minutes after getting a driver will be charged a cancellation fee between RM3 to RM5, depending on the type of ride requested. This change will be effective from the 25 March 2019. Previously, riders were not charged for any cancellations. Obviously, the announcement has caused quite a commotion among Grab users, with many taking to social media to vent their frustrations. Grab claims that cancellation charge is designed to stop riders who “intentionally abuse” the service. While the number of riders who abuse the system is small – about 0.5% daily for riders in Malaysia – the worrying trend is that this number is increasing. To curb the abuse, Grab is taking a hard stance on riders who abuse the system. “We have to be tough against the small minority of intentional abusers. Grab will not derive any profits from these fees; instead, all fees go towards compensating affected driver-partners,” Grab says in a statement on the matter. However, it is unlikely the legitimate riders will ever be charged the fee as only riders who cancel a ride five minutes after receiving Grab’s notification of matching them with a driver will be charged a cancellation fee. Cancellations made before the five-minute limit will not incur any penalty. “The policy that we have for passenger cancellation is really intended to curb intentional abuse of cancellation. We have observed through our data an increasing trend of late cancellation or no-shows. The penalty ranges from RM3 to RM5 depending on the service that the passenger has ordered. For GrabCar, GrabTaxi (metered or executive) and JustGrab for Airport the cancellation fee is RM3. 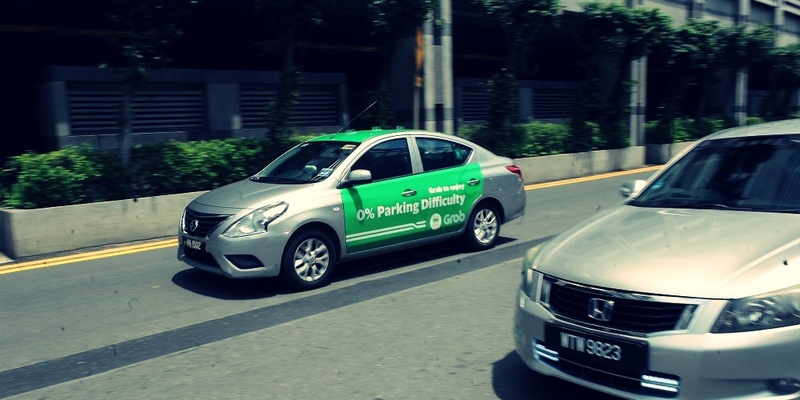 Services such as six-seater GrabCar or 10-seat JustGrab will incur RM4 cancellation fee while top-end services such as GrabCar Premium or GrabCarLuxe is RM5. Another penalty that the passengers will incur is for no-show or late-comers. This is targeted for passengers who do not show up beyond the five-minute mark after the driver has arrived at the pick-up location. The same RM3 to RM5 cancellation fee applies. According to Rashid, if the driver has arrived and notified the passenger and waited for five minutes or more, the driver has the right to cancel the ride and the penalty will be charged to the passenger. For both cases, the entire fee will be used to compensate the driver and Grab will not pocket the penalty. “Although 0.5% of our total passengers per day is a small amount, it still numbers in the thousands, affecting thousands of our drivers every day. We are implementing this to protect our drivers from irresponsible passengers. “Some of the complaints we received is that when the driver arrives and notifies the passengers, they are either late or even worse, they don’t even show up and are not responsive to the driver’s messages or phone calls. “These are the ones who will incur the no-show penalty if the driver decides to cancel the ride. These drivers have used their fuel and wasted their time when they could have gotten jobs somewhere else and made some money,” he said. 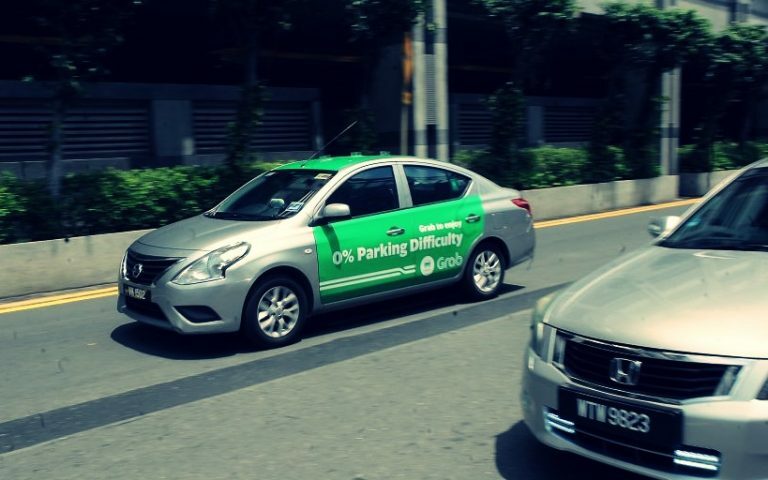 Grab has two methods of implementing the penalty on the passenger. For cashless transactions, Grab will simply deduct from the passenger’s e-wallet. For cash transactions, the passenger will have to pay the penalty to a Grab driver the next time they successfully completed a Grab ride. However, there is also a first-time waiver on the cancellation fee. Similarly, if a passenger had a genuine emergency or reason to cancel their ride, Grab allows them a refund if they make a special request on the application’s Help Centre. For all refund transactions, Grab will return the value in the form of promo codes. Riders can cancel without incurring any fee if the driver has not arrived within 10 minutes after the supposed estimated time of arrival (ETA). “Say you book a ride and we matched you with a driver at 12pm with your ETA at 12.03pm. You can still cancel your booking without incurring the penalty fee from 12pm to 12.05pm. That’s a big window. “If you continue waiting and your driver does not show up after 12.13pm, which is 10 minutes after your 12.03pm ETA, you can cancel without incurring any cancellation fee. In this scenario, you will only be charged if you cancel between 12.05pm and 12.13pm,” Rashid further explained. But Grab is quick to admit that the system is not perfect. Riders may have a genuine reason to cancel a ride five minutes after a driver has been assigned, there may be an emergency, or a rider might have to cancel a ride for no fault of their own. For this, Grab has a number of safe guards in place to protect genuine riders. The first is a machine learning algorithm that monitors real-time data to check genuine circumstances where a rider may need to cancel a ride after the five-minute limit – such as an unforeseen delay in the driver’s arrival. Secondly, the fee is automatically waived for first time cancelations. 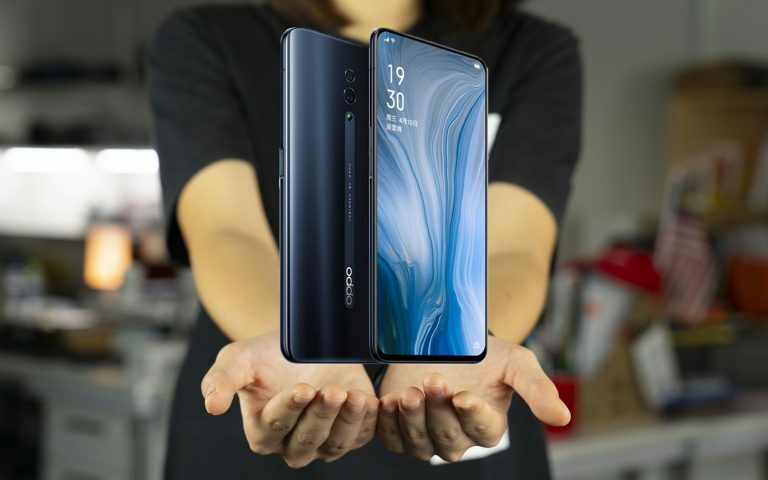 And third, riders who genuinely had to cancel a rider after the five-minute limit can request for a reimbursement via its Help Centre within the app. Grab says reimbursement is done within a maximum of two working days. In addition, Grab will also get tough on bad drivers with penalties as well ranging from bad key performance indicators to being banned outright from the app. “Say you get penalised; you write in and say the penalty was unjust. The first time we will reimburse you.